Digital Mail Scanning is the new way to get your US Post Office Mail delivered instantly to your inbox, no waiting, no extra postage! Add this Digital Mail scanning package to your shopping cart along with any other Mail Forwarding Service to benefit from our secure Mail scanning technology. Get your US mail scanned and emailed to you instantly, no more waiting for snail mail or high postage fees! 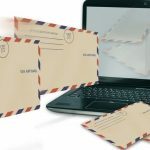 Add this Digital Mail scanning package to your shopping cart along with any other Mail Forwarding Service to benefit from our secure Mail scanning technology. 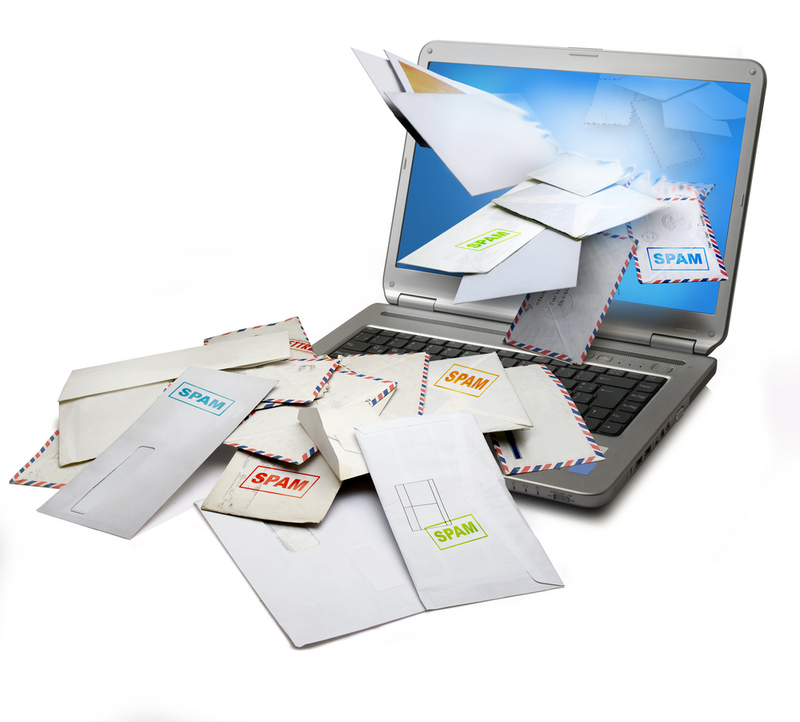 Get your US mail scanned and emailed to you instantly, no more waiting for snail mail or high postage fees! 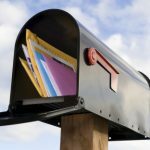 You no longer have to wait for the mailman, your US mail will be scanned and emailed to you instantly via PDF file attachment. You simply reply to our mail notification with “scan my mail” to authorize us to open your US Mail and scan it to your email address. We can shred the actual mail upon request and at no charge. 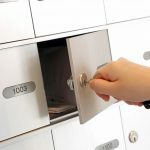 We keep your mailbox Junk mail free, we remove all junk and spam from your mailbox automatically so you don’t have to waste your time paying for postage on unnecessary materials. Timely delivery of your mail. Cost savings, no need to mail your documents. Decide on what mail to forward and what to shred. Secure document destruction of all trashed mail. Digital Mail in widely used PDF format. Digital Mail Scanning Service package will compliment any US mail forwarding service plan, cost as low as 75 Cents per page.Upon mail arrival to your inbox, you will receive an email notification from our warehouse, when you decide on scanning option, you simply replay “PDF My mail” or anything to that regards to give us permission to open your US or international mail, scan it and send it to you via non-encrypted PDF file in form of email attachment. (*) To be able to sign up for this Digital Mail Scanning package, a Mail forwarding service plan is required. (*) Package is for up to 30 scanned pages per month. (*) Additional Volume Rate is $0.75 per page. This is by far the best way to get your US mail delivered instantly. I am an American Expat who just relocated to Australia. I did not want to lose my Bank statements, IRS letters and my personal mail. I also did not want to spend a fortune in postage. 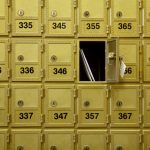 Mail won’t reach me in Australia for a month via Priority mail or first class. This service allows me to have them open my mail (That I select) then they scan and have it delivered as PDF attachment to my Gmail account. A+ For service and convenience.